Taking Over Mind You may wish to learn to Love, now? Your Search Company, Google.Com, has been identified as having capitalistic tendencies with probabilities of psychical entitlement that imply that you believe that you have rights to use the human mind any way you see fit. Your search company has been invited to become more humanitarian and to cease using children and young adults as disposable farm animals in your pursuit of wealth. You may wish to learn to Love, now? Your response is the opportunity to improve your karma in respecting the precious life and the valuable moments we have been given. You do not wish for the fate of MicroSoft and there is a way to avoid being replaced. 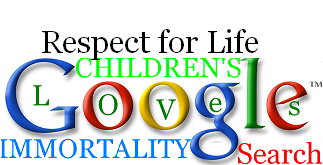 You may wish to take a moment to view the search term [children's internet education] where they WILL and are being taught respect for life and how to send capitalism into human history.